With long-lasting residencies in Club 69, Charlatan and Culture Club’s urban room, he has become a common name in the industry for several years now. Black Frank has a big reputation in warming-up and cooling-down sets in which he floats inbetween 90’s R&B and the new, trap-based HipHop. 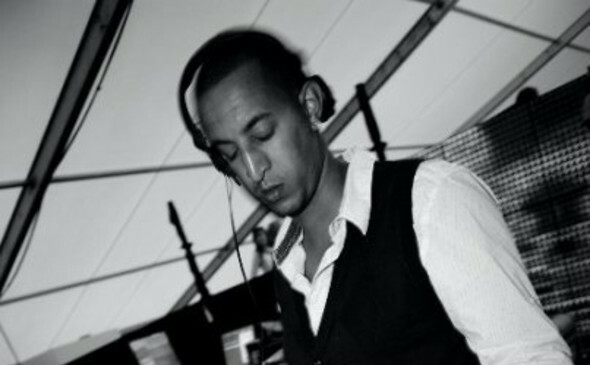 Clean mixing and quality music-selection are his trademarks for which he gets all credit. From Polé Polé festival, to Magic’s “Club 808” concept, from TMF Coolsweat to City Queens, there’s no sexier way to start or finish a party in his inimitable style.